Fill in the form below to process your Pre-season order. A deposit is required to confirm your order and hold your place in production. After you complete and submit your order, we will be in touch to finalize everything and process any custom requests or add-ons as needed. Add your company's logo to your fleet. jpg, gif, png, pdf, eps, and ai are all accepted. Add boat numbers to your fleet. Enter requested color of handle/shaft/blade and we will quote. 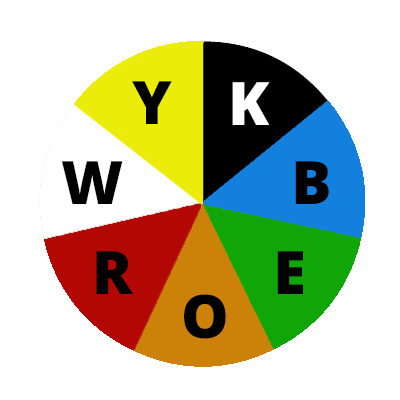 Note: any color combo besides YBY (Yellow, blue, yellow) requires a 1 case minimum (Crew - 24 ea, Kayak - 20 ea). Crew (1 blade), Kayak (2 blades). New Logo requires 4 case minimum. Request/Notes *any custom request or any extra needs like repair items, tools, adhesives, frames, oars, pumps, etc. IF YOU HAVE ANY QUESTIONS, CALL US AT 800-868-5987. Please click the PayPal Checkout button to pay your deposit to complete your order. Payment can be made with a Debit/Credit card. If deposit is not paid now, there may be a delay in order processing and shipping. Deposit can also be paid from My Account page when viewing order. Final order total can/will change, this is just a deposit, and will hold your spot in line.